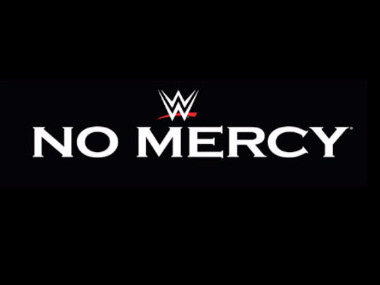 Sacramento, Calif. — WWE: NO MERCY is coming to Sacramento’s new entertainment and sports venue Golden 1 Center for the first time ever on Sunday, October 9, 2016 at4:30 p.m. PST. 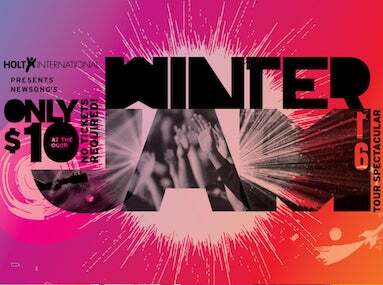 Sacramento, Calif. – The 2016 Mega Winter Jam Tour Spectacular is set to return to the West Coast and visit Sacramento’s new entertainment and sports venue—Golden 1 Center on Sunday, November 13 starting at 6:00 p.m. 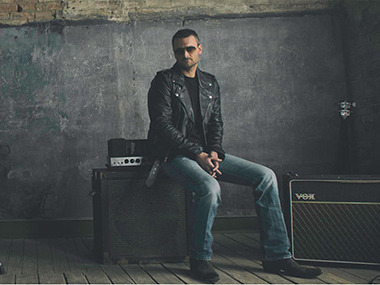 The world’s largest annual Christian music tour will hit 10 major arenas across the west coast and will feature an all-star lineup including GRAMMY®-nominated singer/songwriter Matthew West, Britt Nicole, RED, Mandisa, NewSong, KB/Tedashii, evangelist Tony Nola and more! 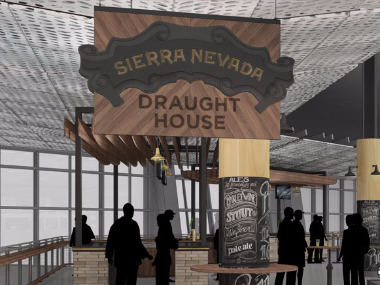 Sacramento, Calif. – Today, the Sacramento Kings announced a new partnership with Sierra Nevada Brewing Co., a national craft beer pioneer located less than 100 miles from Golden 1 Center in Chico, California. The ten-year partnership aligns two organizations that take tremendous pride in their northern California roots, support for local industry and sustainability efforts. 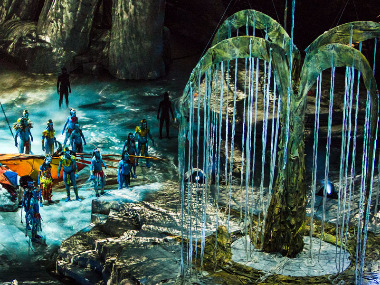 Sacramento, August 8, 2016 – The new Cirque du Soleil touring show inspired by James Cameron’s record-breaking movie AVATAR, TORUK – The First Flight, will be presented at Golden 1 Center in Sacramento from November 30 – December 4 as part of a global tour in arenas around the world. 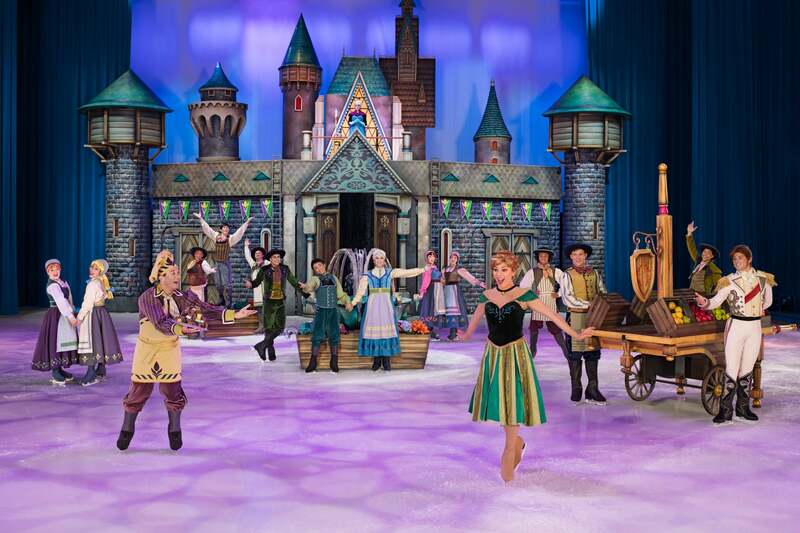 The show is presented by Visa Signature®. Sacramento, Calif. – Today, Golden 1 Center executive leadership announced that the world-class sports and entertainment venue will serve as an annual home for college basketball, featuring an exciting double-header on November 21. 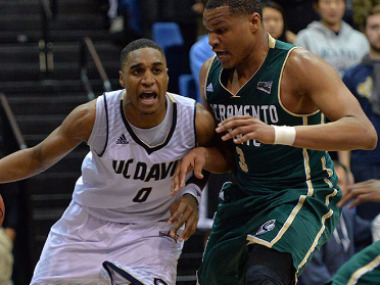 Local rivals, Sacramento State and UC Davis will face-off on a neutral court for the first time since the Capital City Classic at Arco Arena in 1989. California (Cal) and San Diego State will meet for a matchup of two perennial top 25 teams. SACRAMENTO, CA – Today, the Sacramento Kings will file an application with the City of Sacramento to create a new address for Golden 1 Center – 500 David J. Stern Walk. Commissioner Stern served as the fourth commissioner of the National Basketball Association (NBA) for 30 years, retiring in 2014. SACRAMENTO, CA – As part of an ongoing commitment to invest in public art, The Sacramento Kings and Sacramento Metropolitan Arts Commission (SMAC) announced a new piece of Royal Chicano Air Force (RCAF) art will join the public art collection featured at Golden 1 Center and Downtown Commons (DOCO). Sacramento, CA – Today, Mayor Kevin Johnson, Green Sports Alliance Executive Director Justin Zeulner and Golden 1 Center executives announced the 7th Annual Green Sports Alliance Summit will be held in Sacramento in June 2017. The summit brings together leaders from professional sports teams, collegiate programs, venue management companies, and other pioneers in environmental stewardship to exchange the latest thinking around greening the sports industry and engaging fans. 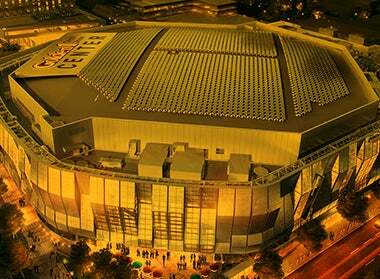 Sacramento, Calif. – Through a partnership agreement, the Sacramento Kings andJohnson Controls are working together to integrate advanced building automation systems, as well as fire and life safety systems at Golden 1 Center – the future home of the Sacramento Kings. Through these systems, Sacramento’s new, world-class entertainment and sports venue will be operationally smarter, safer and more sustainable to enhance the fan experience.